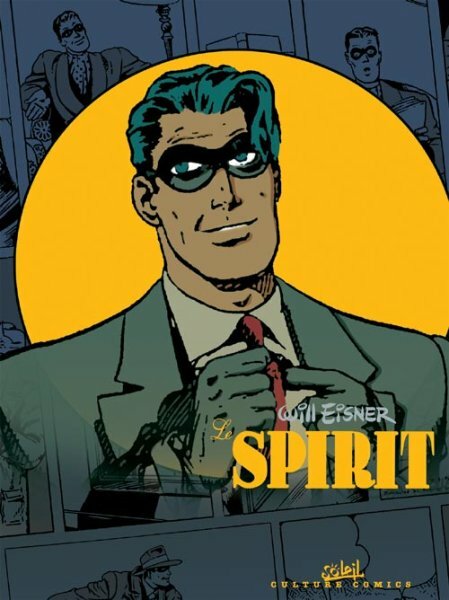 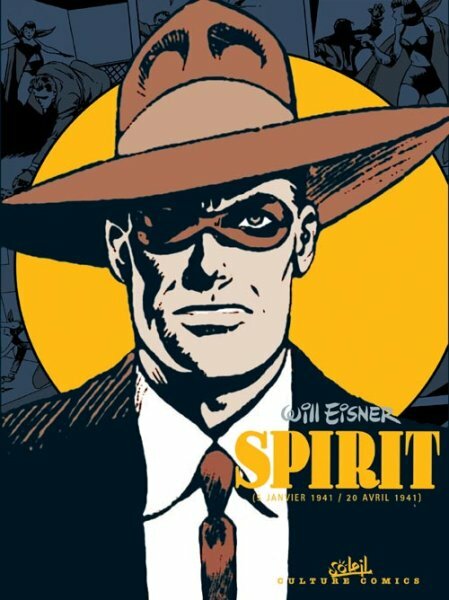 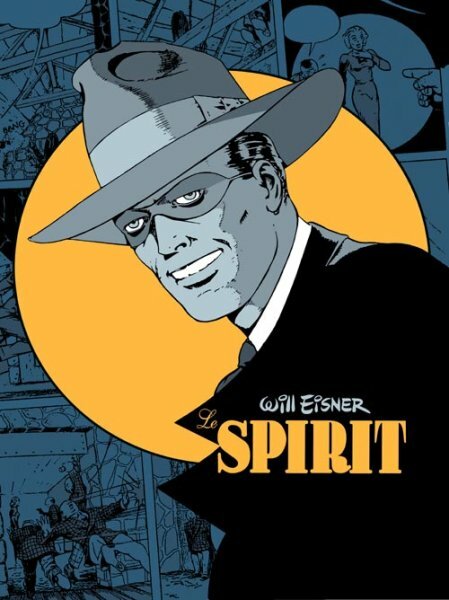 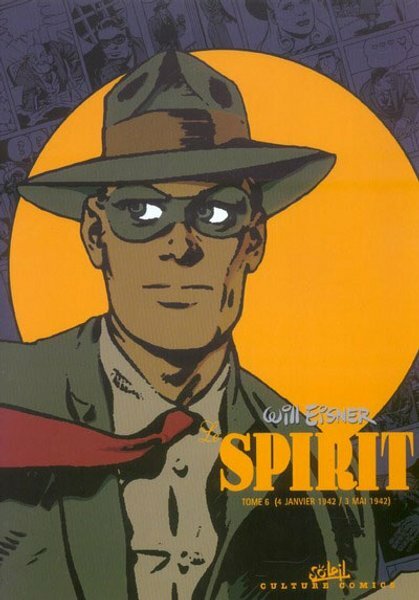 → Spirit #20 (13/10/40) The Spirit ! 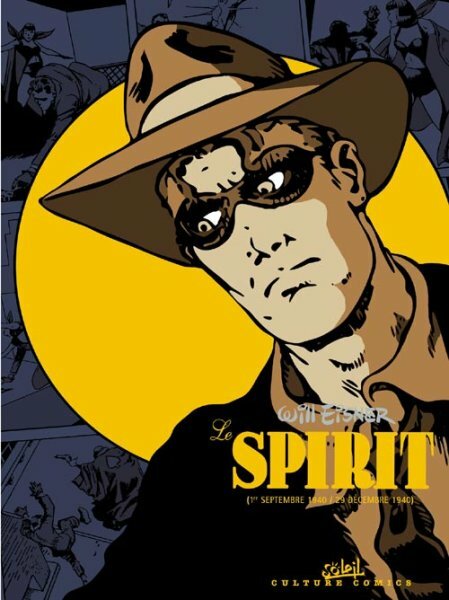 Who Is He ? 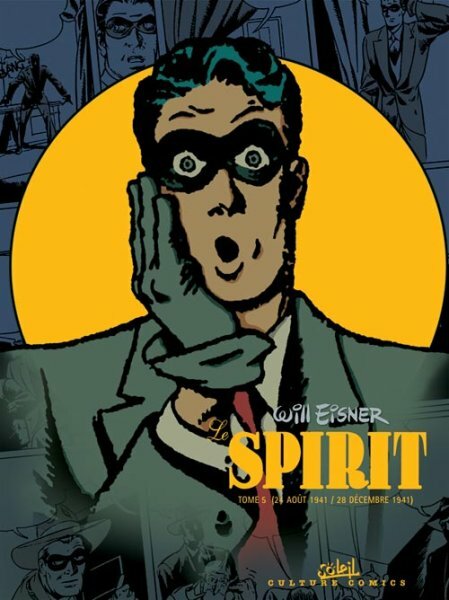 → Spirit #70 (28/09/41) Women !